2016 Kentucky Derby Tickets Available November 10: The 142nd running of the Kentucky Derby takes place at Churchill Downs on Saturday, May 7, 2016 in Louisville, Kentucky. Exclusive pre-sale tickets, available to those who registered email addresses months ago, have the opportunity to purchase tickets on Tuesday, November 10, 2015 at 10:00 am ET. The pre-sale ends at midnight on Wednesday, November, 11, 2015. On Thursday, November 12, 2015, Kentucky Derby tickets will become available to all. 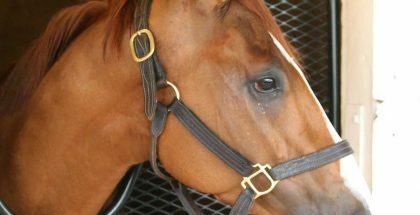 All tickets are sold as a two-day package, inclusive of both Derby Day and Oaks Day, and pricing for these tickets range from approximately $300 to $3,400 per ticket. You must have a Ticketmaster Account prior to the day of the Kentucky Derby ticket sale. If you do not have a Ticketmaster account, please go to www.ticketmaster.com. The box in the right-hand corner titled “My Account” has an option to “Create Account”. Please click the option to create an account and complete the required fields. 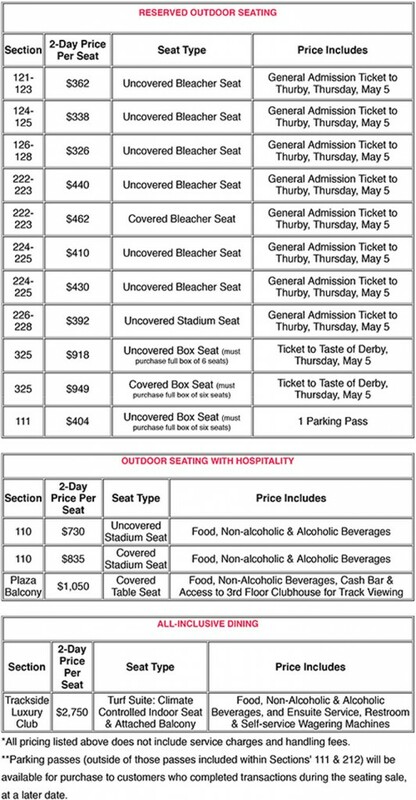 General Admission tickets can be purchased online or at the gate on Kentucky Derby and Oaks days. General Admission tickets are less expensive when purchased online, in advance of Kentucky Derby and Oaks days. 2016 Kentucky Oaks General Admission Tickets are available from Nov. 12 – Dec. 31 at Midnight ET for $30, from Jan. 1 – April 24 at Midnight ET for $35, and April 25 – Day of Event for $40. Grandstand, bleacher-style seats are located outdoors, on the first and second levels of the facility, and overlook the dirt and turf racetracks along the finishing stretch. Grandstand bleacher seats are purchased individually, by the seat, in quantities of six (6) tickets or less, per household. First floor grandstand bleacher seats are located in Sections 121-128. Second floor grandstand bleacher seats are located in Sections 221-225. The price per grandstand bleacher ticket ranges from approximately $340-$500, inclusive of both Kentucky Derby & Oaks days. New in 2015, The Courtyard offers a front row seat to thunderous racing and winning celebrations. The Courtyard is located in Sections 118 and 119, where it sits next to the trackside winner’s circle and directly on the rail of the finishing stretch of the dirt racetrack. Guests of the Courtyard have access to an indoor food and beverage hospitality area with exclusive restrooms. 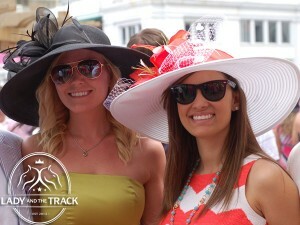 The price per Courtyard ticket is $1,400, including both Kentucky Derby & Oaks days. Millionaires Row and the Skye Terrace are exclusive, interior dining rooms located on the 4th, 5th, and 6th levels of the Clubhouse. Each interior table offers scenic views of the racetrack from its three-tiered covered balcony and from the televisions surrounding each dining table. Additional amenities include easy access to: live mutuel tellers, self-service wagering machines, and restrooms. The price per table with a chef’s table buffet and both alcoholic and non-alcoholic beverages starts at $27,200, including both Kentucky Derby & Oaks days. Our new Turf Suites are located directly inside the Turf race course, offering spectacular views of the iconic twin spires and bringing you breathtakingly close to the thunderous racing action during our turf races. Whatever the size of your group, from 60 to 500 guests, the Turf Suites provide an unforgettable experience and some of the finest amenities in professional sports. 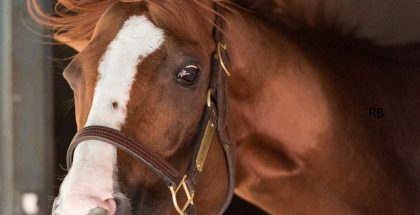 For more information on Kentucky Derby 141 visit the official website.